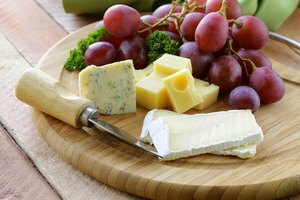 Cheese bargains come and go, but how can you take advantage of low prices on cheese by buying in bulk? Well, by freezing your cheese, of course. 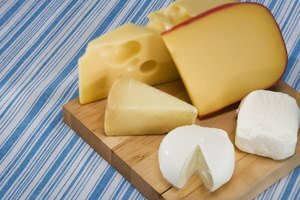 Although cheese can last quite a while in the refrigerator, freezing is the best solution for long term storage of hard and semi-hard cheeses like cheddar.Need a shorter term solution? 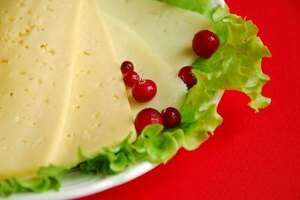 Wrapping your cheese properly for the refrigerator is the best insurance against mold, slime and discoloration. Make the judgment call. 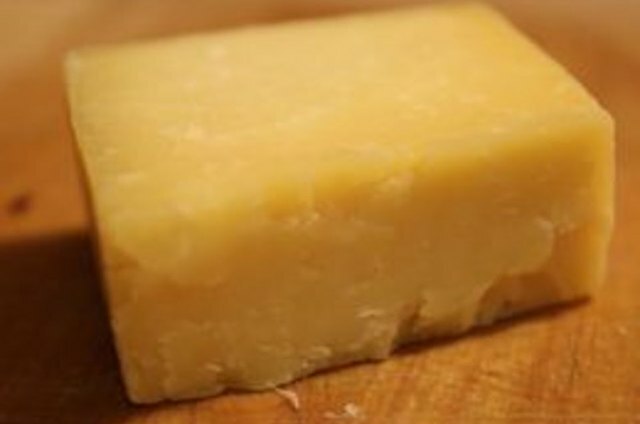 Although you can certainly freeze cheddar and many other cheeses, there will be an unavoidable change in texture. Defrosted hard and semi-hard cheeses can be mealy and flaky. They can also sometimes feel powdery and grainy. 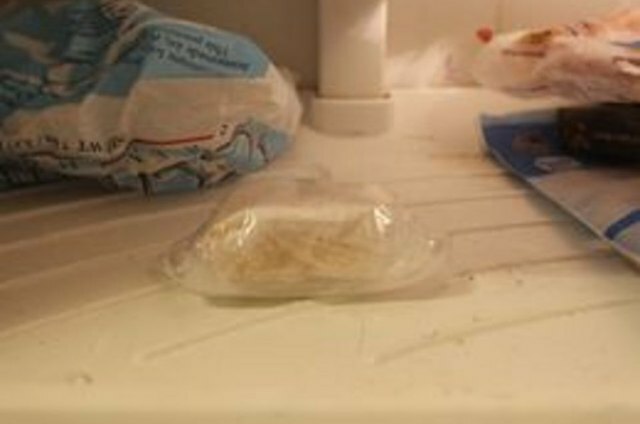 For cooking, this probably won't be a problem, but if you're planning on serving a previously frozen cheese as an appetizer with fruit or on crackers, you might want to just let it grow a little mold in the refrigerator and cut the offending fuzzy stuff off before serving. Pick your size. 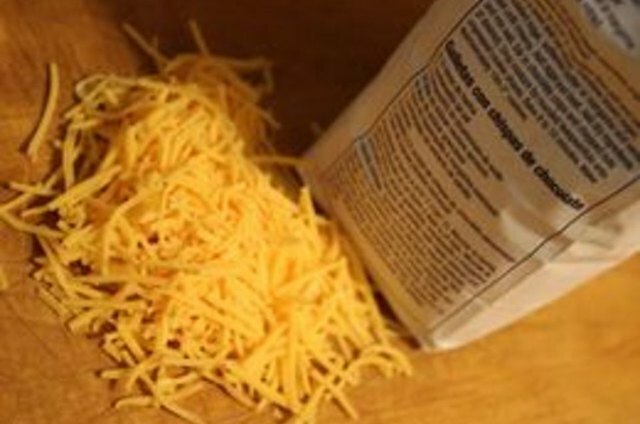 Freeze your cheddar in a size and style, like finely shredded, that is consistent with how you'll be using it later. 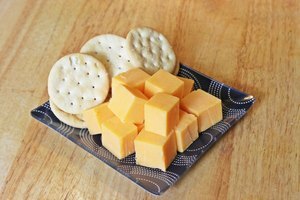 Although you can freeze cheddar in blocks, you will have to thaw the whole block, which might not work well with your plans, particularly if you buy in bulk. Select suitable wrapping. 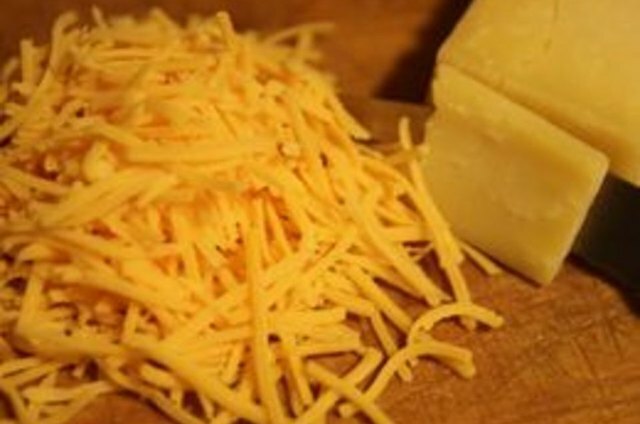 For sliced cheddar, be sure to separate the slices with waxed paper. If it came pre-packaged, fine. If not, slice and place the wax paper separators in yourself. That way it will be much easier to get the slices separated after defrosting. Toss shredded cheddar in a little flour or cornstarch before freezing. This will help keep it from clumping. Select a heavy duty freezer bag or heavy aluminum foil as an external wrapping, and extract as much air as possible before sealing. Store a semi-hard cheese like cheddar for no longer than six months, less time if you open and close your freezer often or have had a power failure that resulted in loss of power for longer than an hour. Take advantage of the freezing process. There is actually a benefit to freezing cheddar cheese. It's easier to grate that way. This works particularly well with narrow ends that are hard to hold onto when grating Just throw them in the freezer for an hour beforehand. Hard and semi-hard cheeses can be kept in the refrigerator for long periods of time if packaged properly. 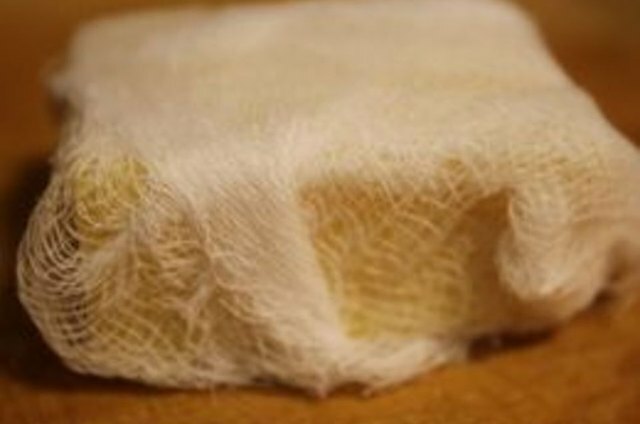 A semi-hard cheese like cheddar should be wrapped in waxed paper and then placed in the warmest part of the refrigerator, like in the produce drawer. Smooth the wax paper close to the surface of the cheese to minimize drying. 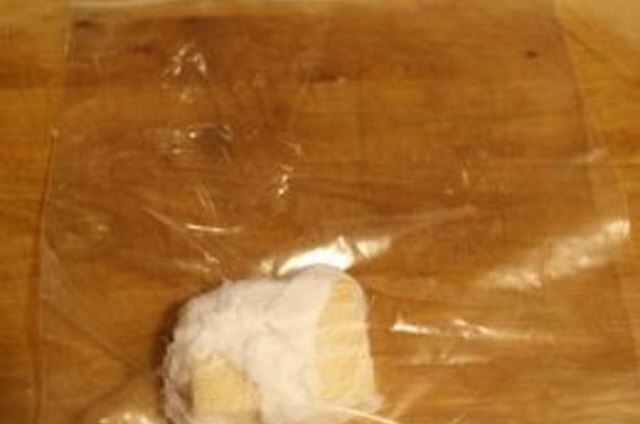 One good method is to wrap bricks of cheese in wax paper and tie them with rubber bands. 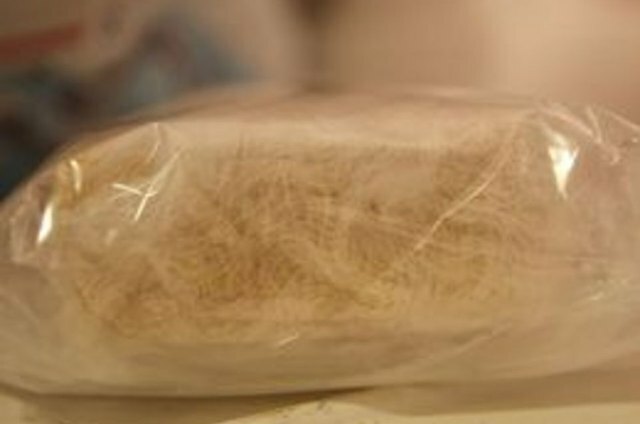 If you wrap cheddar cheese in plastic for short term fresh storage, remember to rewrap it often to allow it to breathe. That way you can avoid slime and discoloration.